Comicpalooza is almost upon us! Get hyped for this weekend by listening to songs that celebrate fandoms of all kinds. If you’re into comics, sci-fi, hobbits, steampunk, superheros, or even dinosaurs, there’s a song just for you. Whether you are road tripping to Houston, perfecting your cosplay, or prepping for your portfolio review, we hope this playlist sets the mood for all of your exciting weekend plans at the convention. 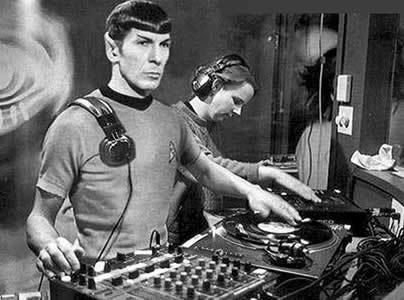 Now drop that bass, DJ Spock.